Marketing is essential to the success of any business. And a strong website is essential to the success of your marketing business. 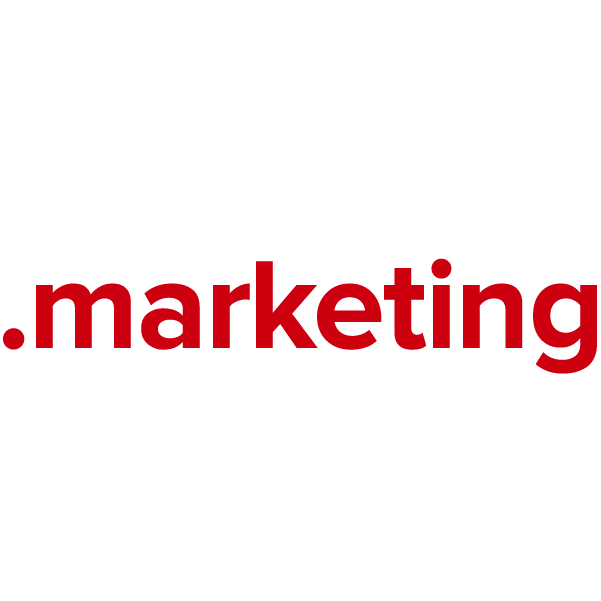 If you own an ad agency, marketing data firm or related business, your powerful web presence starts with a new .marketing domain name. Register your domain name through Namecheap, and you'll be joining the million-plus happy customers who already enjoy our top-notch customer service and rock-solid guarantee. Secure your new .marketing web name today.